We offer our efficient range of jaw crushers to our customers. 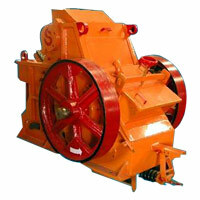 Our high impact crushers are applicable in crushing all kind of stones, coal and chemicals. Crushers can be customized according to the kind the amount of material it will be used to crush.